Don’t miss our latest public art presentation with our partner Arts Centre Melbourne- Inner beat Projected. We all have our own inner beat, a story behind who we are. 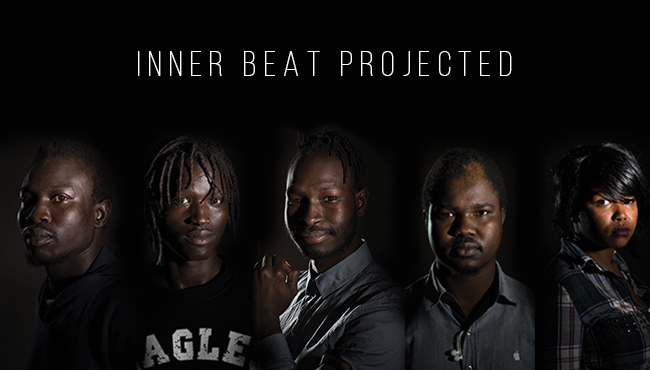 Inner Beat: Projected is a collaborative public art project that explores the construction of complex identities of young African emerging artists from Melbourne’s West. The first piece is presented on our Forecourt, we watch on a new life size digital bed, images of each artist sleeping, invited into their inner worlds, a spoken word piece written by each sleeper and a musical soundscape created by a group of young musicians and a professional producer Mohammad Komba through the Arts Centre’s Dig Deep program plays over the top. In a mysterious addition of visual layer; the opening of a peacock’s tail or the movement of a honeybee in flight, grace each figure momentarily. The animal movements represent the tribal totem of each young person, and speak to the strong bond to their tribe and homeland in Africa. The second Inner Beat: Projected piece engages with the viewer head on. This piece is made up of large-scale portraits of the sleepers’ faces in high contrast black and white. We watch them listen to, and reflect on their own stories of struggle, sorrow and resilience. 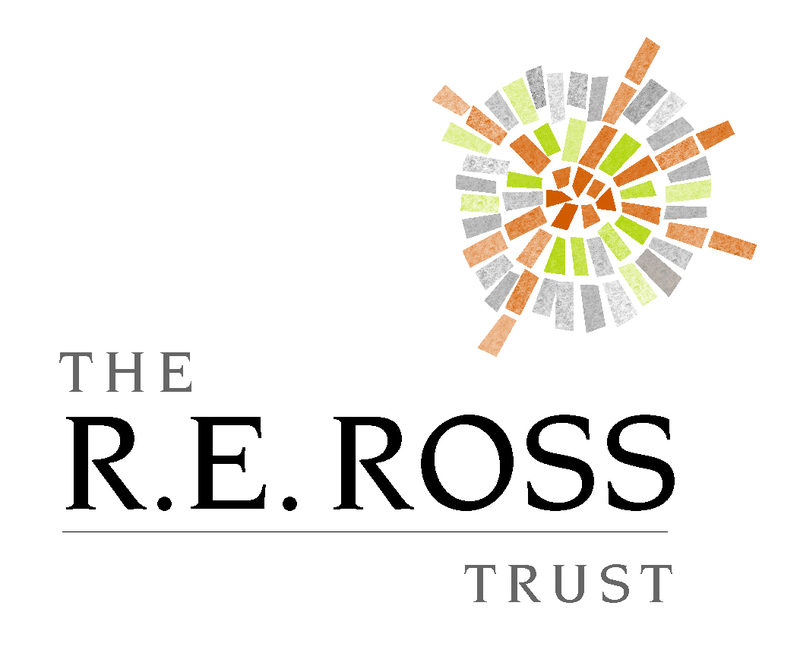 This piece will be presented as a 3×3 metre projection on a window of the Arts Centre’s Channel space facing the Yarra River. Before or after your next show, or whilst passing by Arts Centre Melbourne, stop, take a look at these installations and discover another’s inner beat. A third and final piece will also be presented in The Gertrude Street Projection Festival from 10 – 19 July, at 6pm daily. The work has created through a process of close collaboration between eight young South Sudanese men and a young Ethiopian woman who are participants of cohealth Arts Generator, with Arts Centre Melbourne’s Dig Deep Collective and professional artists Liss Gabb, Joe Motley and Mohammad Komba, who specialise in contemporary cross-cultural work.